On the 14th of October you have the opportunity to run for a good cause. 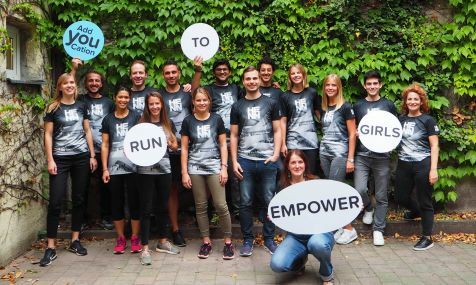 AddYouCation is a charity partner at the Munich Marathon on October 14, 2018 and we would like to run with our own team. Our goal is to continue to support St. Catherine Senior High School and to raise funds for other school projects in Africa. All members and friends of AddYouCation are invited to run with us and cheer for our team. You can choose to run 10km, a half marathon, or a marathon. 1. Send an email to ana.hiebinger@addyoucation.com and let us know you would like to participate (We are doing one collective registration for all AddYouCation runners). 2. Create your own fundraising page and share it with friends and family. 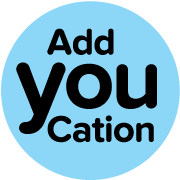 Join AddYouCation at the starting line! We are looking forward to running with you! Every contribution counts! Thank you for your support!